There’s nothing more hip-hop than falling in love. It’s 1996, the hip-hop scene is roaring, and T.O. has arrived in the city, eager to immerse himself in a culture he’s only observed from the safety of the suburbs. He falls hard for Prima, an MC who entrances him with her music and her authenticity. When he lies and schemes to stay in her life, is it in the name of true love or just another part of his obsession with the hip-hop lifestyle? Supported in part by an award from the National Endowment for the Arts. Art Works. MRT: Debut NYC: The Green Plays, Naked Angels; Anna Nicole, BAM. Regional: Arena Stage, Arden Theatre Company, Florida Studio Theatre, Arkansas Repertory Theatre, Luna Stage, and Arrow Rock Lyceum. 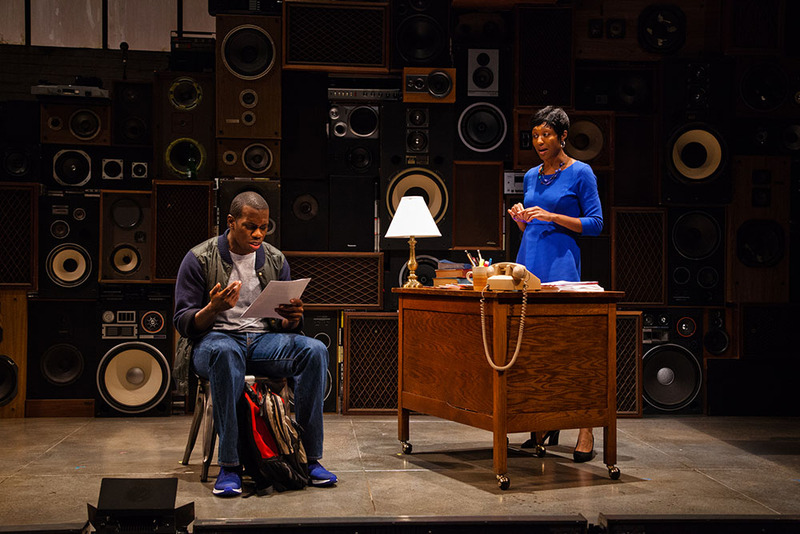 Workshops and Labs: New York Theatre Workshop, Eugene O’Neill Playwrights Conference, HBO/ABFF Showcase, Playwrights Horizons, Playwrights Realm, National Black Theatre, Classical Theatre of Harlem, and Arena Stage. Film/TV: Mother of George; Aissa’s Story, FESPACO; The Tonight Show with Jay Leno. Upcoming: Dirt, World Premiere: Sundance 2016, Tampere 2016, Aspen Shortsfest 2016, New Directors/New Films 2016. Other: 2014 LAByrinth Ensemble Member. Education: Duke University, Political Science. 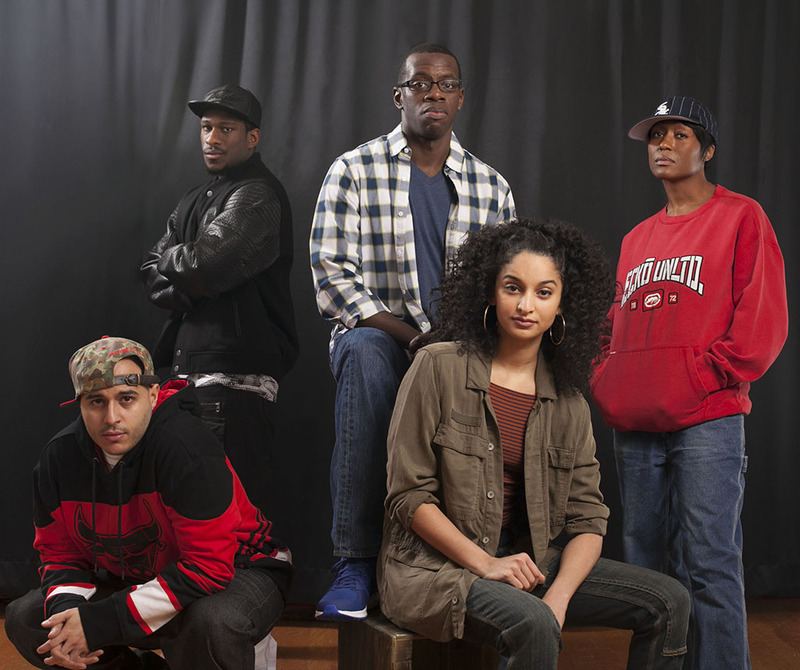 MRT: Debut Regional: The African Company Presents Richard III, St. Louis Black Rep; The Merchant of Venice, New Jersey Shakespeare Festival; Wit, Pennsylvania Center Stage; Jitney, Milwaukee Rep; Blues For an Alabama Sky, Indiana Rep; False Creeds, The Alliance; Doubt, Cincinnati Playhouse in the Park and The Actor’s Theatre of Louisville (Co-Production), the world premiere of Walter Mosley’s first play The Fall of Heaven, The Piano Teacher, Cincinnati Playhouse In the Park; and most recently Good People. TV: Cold Case; All My Children; As the World Turns. Education: The Baltimore School for the Arts; BFA, Howard University; MFA, Penn State University. 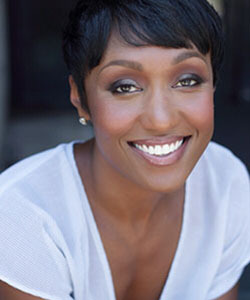 Other: Joy C. Hooper is an, actress, teacher, audio book narrator, and private coach. Joy has been immersed in the arts since her early years in community theater. She taught with a program called ENACT for almost nine years, using creative drama techniques, as a tool for social reform, in the New York City Public school system. Her most recent role is that of acting teacher and private coach through her own company ‘The Joy Between Us’. With a very diverse list of clients from beginners to the most seasoned accomplished actors Joy also adds host coach to her list having coached Camila McConaughey for Bravo’s third season of Shear Genius. Joy is most proud of her adaptation of the novel “Push”, by Sapphire (a one woman show), performed at the Edinburgh Festival in Scotland, that has been turned into the film Precious. She is also proud to be a founding member, and artistic director of “the standard collective”, a collective devoted to nurturing artists of every concentration, while focusing on developing new work and serving the community. 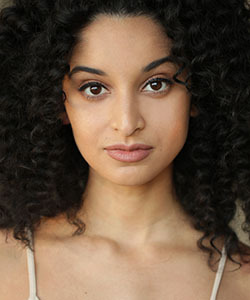 Joy currently lives in Los Angeles, California. MRT: Debut New York City: Frida Liberada (Frida Kahlo), Urban Stages (Dir. Lydia Frost); Diablo Love (Mephistopheles), Summer Stage (Dir. Alfred Dreisser). Regional: Patience, Fortitude, and other Anti-Depressants, Encuentro Festival at LATC in Los Angeles (Dir. Daniel Jaquez). Film/TV: Law and Order: SVU; Money Monster (Dir. Jodie Foster); I Love You but I Lied, Lifetime. Education: BA in Theatre, City College of New York. MRT: Debut Broadway: Rock of Ages (Creative Advisor) Off-Broadway: Roundabout, The Public, Playwrights Horizons, Mc-Ginn Cazale, DR2. Regional: Idris Goodwins’ How We Got On, and two other productions, Actors Theatre of Louisville; Alliance; Arena Stage (five productions); Center Stage; Cincinnati Playhouse in the Park (four productions); Denver Center (five productions); Goodman; Guthrie; Paper Mill Playhouse; Philadelphia Theatre Company; and Playmakers Rep, among others. Education: BA, University of Michigan. MFA, UCLA School of Theater, Film and Television. Awards: Distinguished Alumni Award, UCLA 2014; 2010 TONY Award, O'Neill. 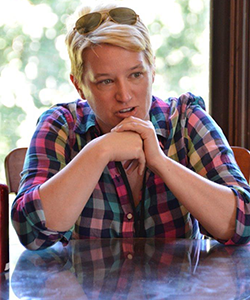 Other: At the Eugene O’Neill Theatre Center in Waterford, CT, Wendy is in her 12th season as Artistic Director of the National Playwrights Conference and leads the National Director’s fellowship, now entering its second season. Other positions include: Artistic Associate at Arena Stage (00-05); Visiting Faculty at Iowa Writers Workshop, Yale School of Drama, University of Michigan, and Commercial Theater Institute, Broadway League; Executive Board Member of SDC. She is a proud MRT Patriot! Wendy lives in Brooklyn, NY. 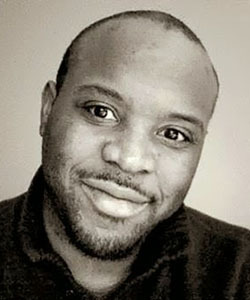 Idris Goodwin is an award winning playwright, essayist, and spoken word artist. His play How We Got On, developed at The Eugene O'Neill Theater Center, premiered at Actors Theatre of Louisville's 2012 Humana Festival. Nominated for an ATCA/Steinberg New Play Award. 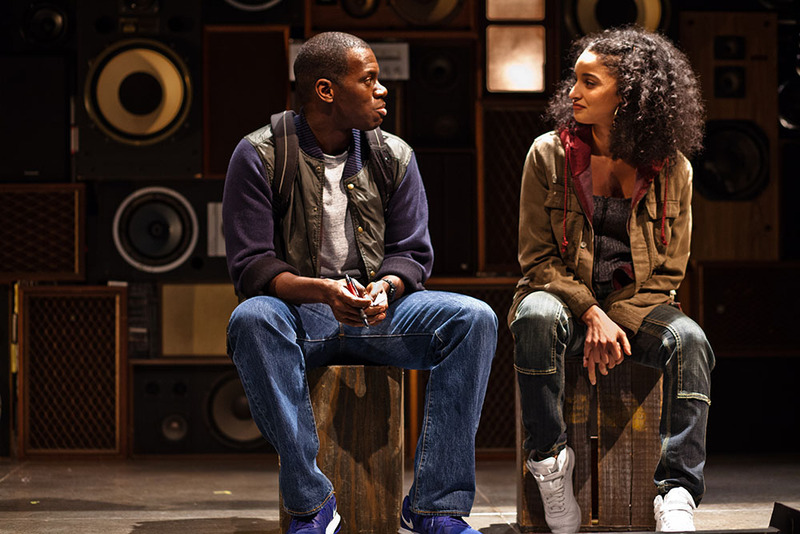 Critically acclaimed and published by Playscripts, How We Got On is being widely remounted across the country. Goodwin was back at Humana Festival in 2014 as co-writer of Remix 38. 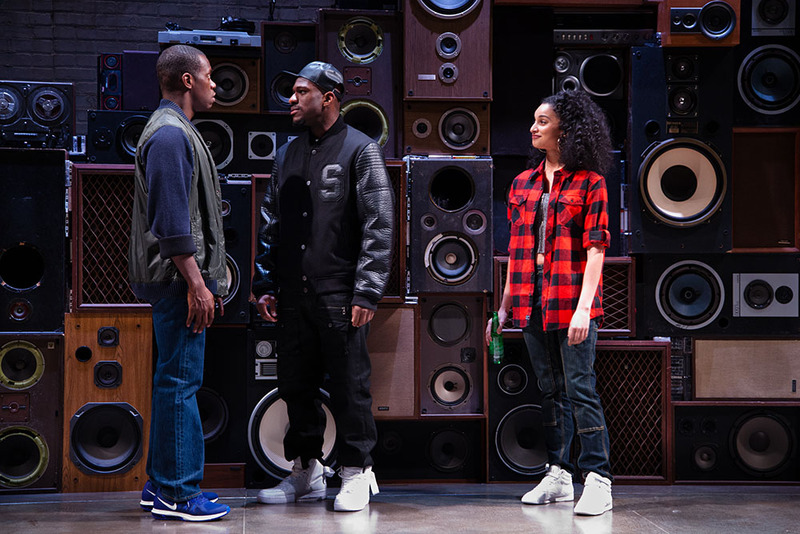 Other productions include: This is Modern Art at Steppenwolf Theater and And in this Corner: Cassius Clay at StageOne. 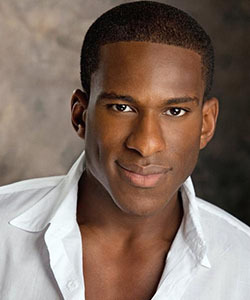 He holds writing commissions from B Street Theater and InterAct (as recipient of their annual 20/20 Award). Goodwin has been a writer in residence at Berkeley Rep's Ground Floor Program, The Kennedy Center and New Harmony Project. Goodwin is a Core Writer with The Playwrights' Center and a proud member of the Dramatist Guild. An accomplished poet and essayist, his book These Are The Breaks was nominated for a Pushcart Prize. He's performed on HBO, Discovery Channel, and Sesame Street. Goodwin teaches performance writing and hip hop aesthetics at Colorado College. MRT: Debut New York: The Dream of the Burning Boy and Ordinary Days at Roundabout; Oohrah! at the Atlantic Theater Company; Muscles In Our Toes, Sunset Baby, and Thinner Than Water at Labyrinth; Collapse at the Women’s Project; All-American at LCT3. Regional: Asolo Rep, Chautauqua Theater Company, Dallas Theater Center, Ford’s Theatre, Glimmerglass, Goodman, Guthrie, Long Wharf, Shakespeare Theatre Company, Washington National Opera, Westport Playhouse, and Yale Rep among others. Other: Mr. Savage received a Helen Hayes Award for his work on Much Ado About Nothing and nominations for A Midsummer Night’s Dream and Richard III at Shakespeare Theatre Company, as well as a Connecticut Critics Circle Award for The Intelligent Design of Jenny Chow at Yale Rep. 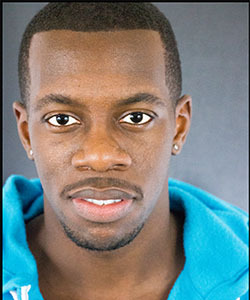 He is a Member of Wingspace Theatrical Design and a contributing editor for Chance Magazine. He received his BFA from the Rhode Island School of Design and MFA from the Yale School of Drama, where he is currently on faculty. 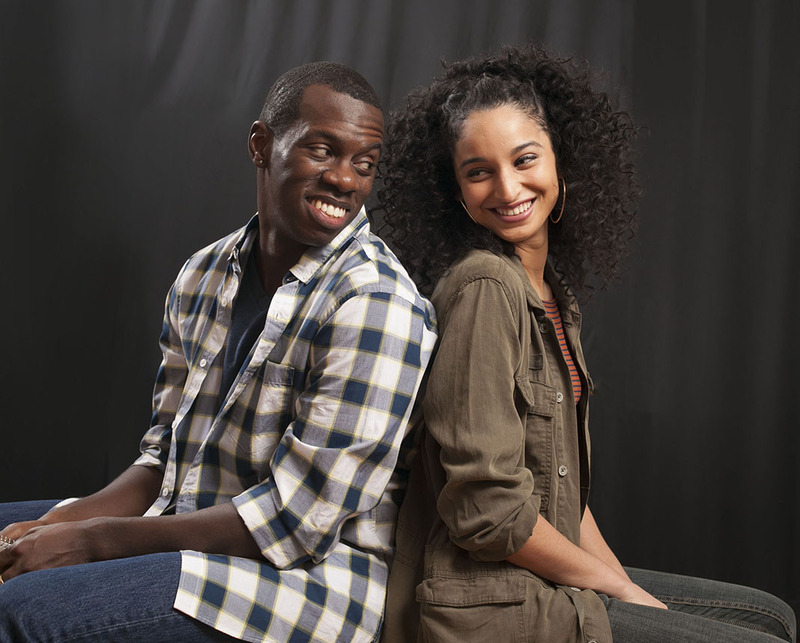 MRT: Debut Off-Broadway: Floyd and Clea Under the Western Sky, Playwright’s Horizons; The Mistress Cycle, NYMTF; Walk Two Moons, Lucille Lortel; Opus, Boy, Primary Stages; Blind, Rattlesitck. Regional: Vanya and Sonia and Masha and Spike, St. Louis Rep.; As You Like It, Center Stage; Intimate Apparel, Chautauqua; The History of Invulnerability, Cincinnati Playhouse; Two Things You Don’t Talk About at Dinner, Denver Center; Sarah Plain and Tall, Dallas Theatre Center; Assassins, Playmaker’s Rep; The Glass Menagerie, The Old Globe; False Creeds, Alliance; Geometry of Fire, NYSF; The Goat or, Who is Sylvia?, Arena Stage; Tribes, Gutherie; Nijinsky’s Last Dance, Berkshire Theatre Festival; Light in the Piazza, Philadelphia Theatre Co.; The Last Goodbye, Williamstown Theatre Festival; The Clean House, Woolly Mammoth; Passion, Sunday in the Park with George, Sondheim Celebration/Kennedy Center; among others. Awards: Helen Hayes Nominations: Urinetown, Side Show, The Fix. 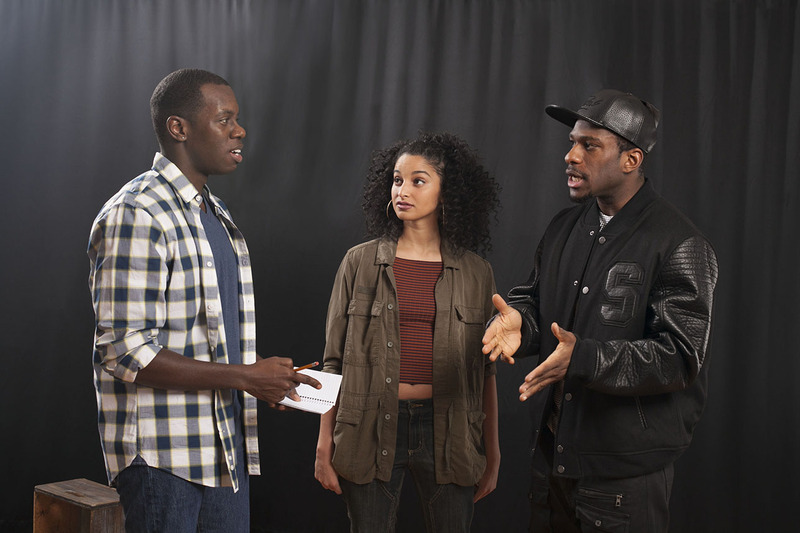 Multiple productions at The Juilliard School of Drama. MRT: Tinker to Evers to Chance, I and You, Out of the City, 13 Things…, Year Zero, Stella and Lou, Glengarry Glen Ross, Memory House, Beat Generation, The Persian Quarter, The Exceptionals, A Picasso, Black Pearl Sings!, Tranced, A View of the Harbor, The Four of Us, Aunt Dan and Lemon, Squeeze Box, and The Sanders Family Christmas. 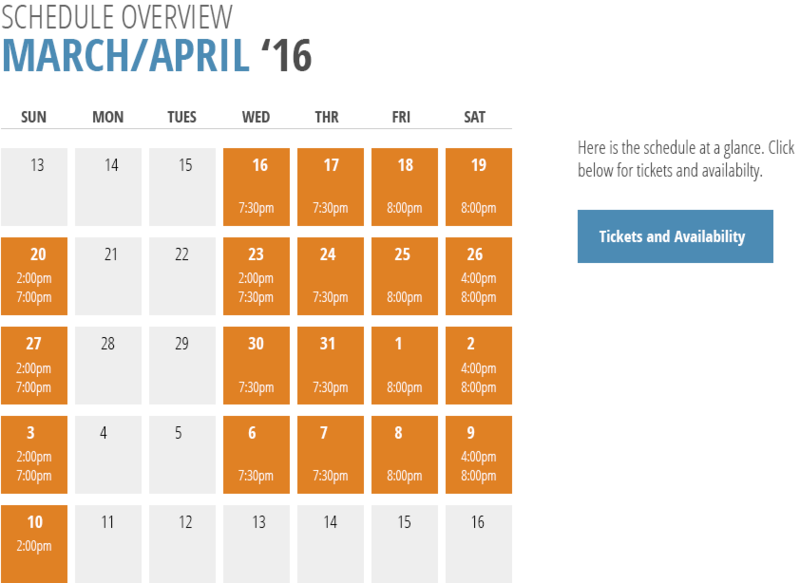 Regional: Over 250 productions at: Huntington Theatre; Arizona Theatre Co; Milwaukee Rep; Cleveland Playhouse; Pasadena Playhouse; South Coast Rep; Actors Theatre of Louisville; Cincinnati Playhouse in the Park; Arden Theatre; Trinity Rep; among many. Mr. Lilienthal has designed operas for Long Beach Opera; Bard Summerscape; and Portland Opera Repertory Theatre. Awards: Los Angeles Ovation Award for lighting design; nominated multiple times for Boston’s IRNE Award. Education: MFA: California Institute of the Arts. Other: Teaches lighting design at Tufts University; member of the Patriot Program at MRT; Resident Lighting Designer, National Playwrights Conference, Eugene O’Neill Theatre Center, 2007-2015. MRT: Debut Regional: Into The Woods, Oregon Shakespeare Festival; Little Shop of Horrors, Cleveland Playhouse; The Verona Project, King Lear, California Shakespeare; Blood Wedding, Lookingglass Theatre; Start Down, The Alliance; An Iliad, Geva, Kansas City Rep; A Raisin in the Sun, Milwaukee Rep; Baskerville, Arena, McCarter; Oliver, Arena; Comedy of Tenors, Cleveland Playhouse, McCarter; Immediate Family, The Mark Taper Forum; A Long Red Road, Goodman Theatre; Civil War Christmas, Long Wharf; Crime and Punishment, Centerstage; Winesburg, Steppenwolf; Porgy and Bess, Titus Andronicus, Court; Circle Mirror Transformation, Cincinnati Playhouse in the Park; Clay, Lincoln Center. Other: Joshua is a Bay area and Chicago award winning Sound Designer/Composer/Music Producer. Mr. Horvath has taught sound design for theatre and film at Northwestern University and DePaul University. 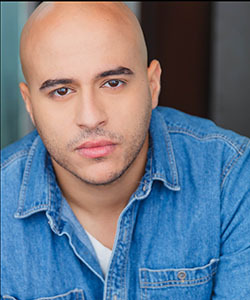 He is a four-time Joseph Jefferson Award winner and a LA Ovation winner, a company member of The House Theatre of Chicago, an artistic associate of Lookingglass Theatre, and a collaborative partner with The Goodman. Highlights from "The Realness: a break beat play"
Trailer for "The Realness: a break beat play"
Sean Daniels discusses The Realness. 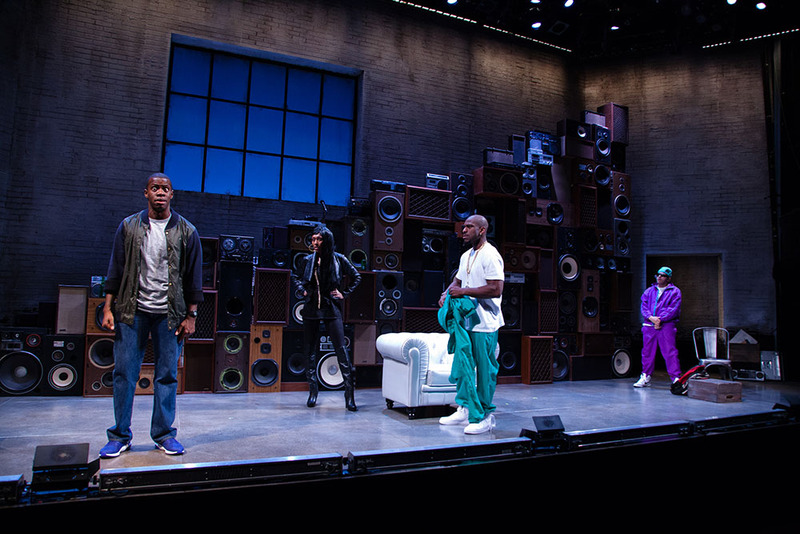 OnStage review: "Goodwin’s play is not geared just towards those who know, understand and love hip-hop; it is also meant for those who enjoy a good story or like to laugh. It’s for those who remember what it’s like when you’re young and falling in love. And, finally, it’s for those who have ever been inspired by an artist, in any medium, and have felt the world disappear when they watch him or her do what they do best." 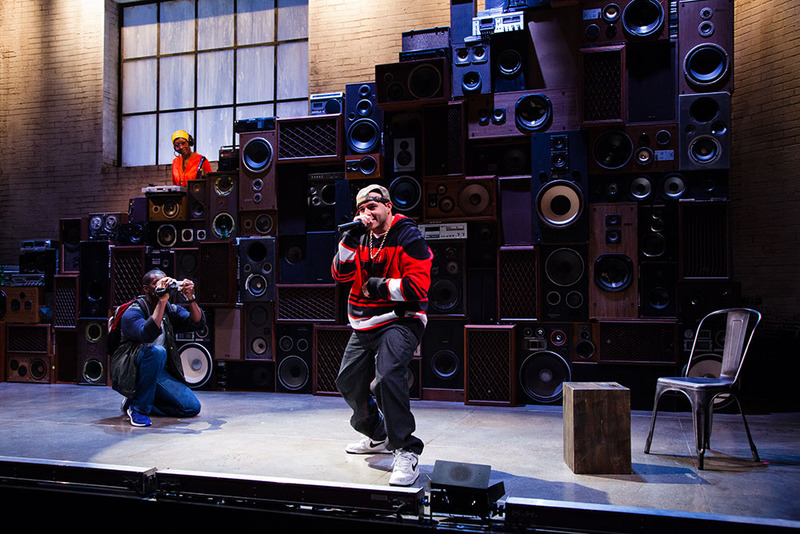 Broadway World review: "The playwright's use of the beat and the raps as the structure of the play draws the audience into the culture's embrace, showing it for what it is, allowing us to experience a world that we may not normally inhabit. If I felt like a stranger in a strange land going in, I came out with a greater appreciation for the authenticity of it." Nashua Telegraph review: "And as T.O. falls for Prima, we are swept up in that sweetness of young love, into that universal story to which we can all relate." 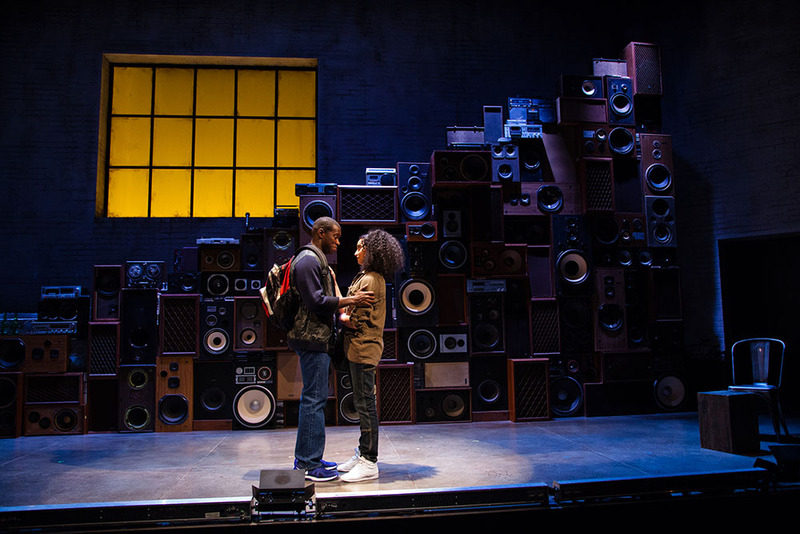 Boston Globe feature article: "For playwright Idris Goodwin, music provides the texture for his storytelling...."
Press Release: MRT receives $20,000 NEA grant for "The Realness: a break beat play"